First of all, Happy New Year to everyone from the Polyflor at Home team! 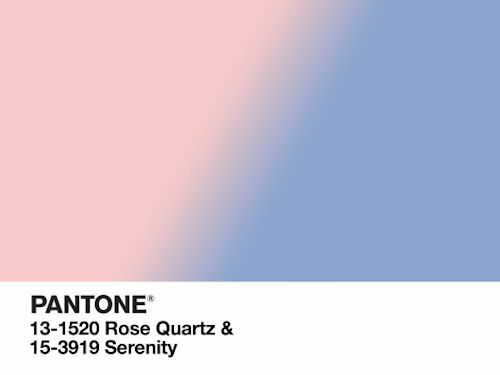 To get 2016 off to a stylish start, we’re taking a closer look at the Pantone Colour of the Year – which this year is the blending of two soft and beautiful shades, pale pink Rose Quartz and Serenity, a calming purple toned blue. The Pantone Colour of the Year is often a great indication of trends to come, which was true of 2015’s chosen shade, the earthy red-brown Marsala hue. These colours reflect a trend for calmer and more airy tones emerging in 2016, which are ideal for home interiors as an antidote to the stresses of everyday life. The key to using pastels in the home is to keep them fresh and current rather than too sweet. Wood effect flooring works particularly well with pale, pastel tones such as Rose Quartz and Serenity as it adds warmth to a room. However for a modern modern look, a white wood effect floor would also help to create a light and airy atmosphere. Light stone effect luxury vinyl tiles also perfectly complement pastel shades for a soft and feminine look. Remember that you can add extra impact to your stone effect floor design by using feature strips or grouting strips in between tiles. Don’t forget you can also add these new pastel shades to your home simply using a few carefully chosen accessories. 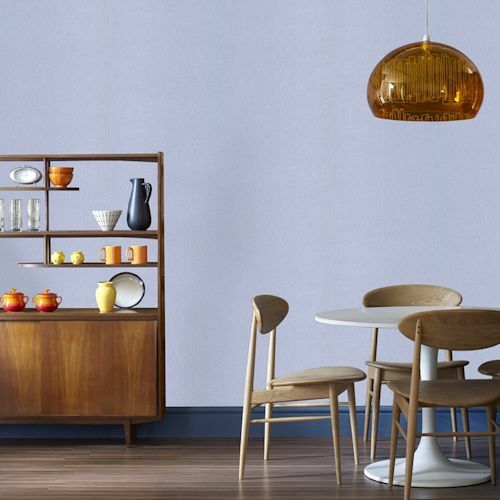 Here’s a selection we’ve found online which will help you embrace 2016’s hottest colour trend. Whether you prefer stripes or floral patterns, you can mix or match pastel cushions on your sofa as a quick and inexpensive way of incorporating the Pantone shades into your living space. Pairing the pale pink Rose Quartz shade with grey in this bang on-trend geometric rug makes it grown up and modern (up to 70% Off in the Blue Cross Sale In-Store and Online). For another take on the geometric trend but in the Serenity shade, we found this great statement wallpaper from John Lewis. It may be pricey but has such impact that you you could use it to create a feature wall instead of decorating a whole room. We also love this unique March Hare print wallpaper which would look fantastic in a nursery or child’s bedroom. Don’t forget to take a look at the Polyflor at Home website where you can find more inspirational ideas for reinventing your home in 2016. Keep an eye on this blog for our advice on how find the perfect floor to complement the latest home interior trends.